About Adana Twins : Since their big break in 2012 the Adana Twins have established a sterling reputation, refining their sound constantly, pushing the boundaries of their musical ambition and evolving organically with the passage of time. 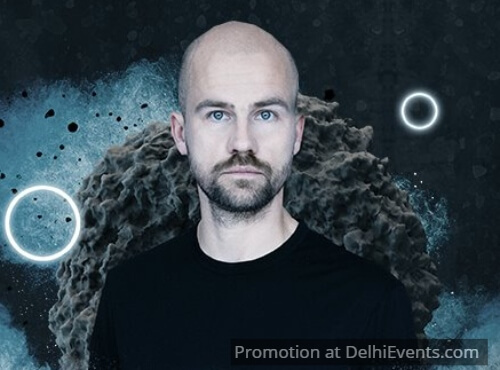 Driven by the transmission of emotion through music, the German duo, have been working together since 2006, merging Benjamin's love of hip-hop and Friso's love for club music to produce a series of well- received releases that have formed the foundation of their global success. Their early triumphs led to bookings all over the globe and they traveled across the planet to deliver their unique musical vision, with support from a wide range of dance music luminaries including Radio 1 legend Pete Tong, Solomun, Tale Of Us, Joseph Capriati, and many more.